We (millennials) have undoubtedly been exposed to the magical world of “gaming”, and this indulgence gives us the sense of escape from our hectic lives and daily chores, but what if this escape already has frustrating loopholes and spoilers? Being game addicts, we know there are issues that we face often while playing online games like; geo-restrictions, increasing ping times and lag, latency, difficulties in multi-playing, and many others, that easily spoils our gaming moments. So, what to do? Till when this magical world will be giving us real-world problems? let’s share a secret, with a gaming VPN. Gaming is a serious business and with the rise of multiplayer games, there is a dire need of software and apps that reduce ping and latency while online gaming sessions. Hence came free gaming VPN apps. Time and again, VPNs have proved their mettle by not only reducing pings and latency but also saving gamers from DDoS attacks. Some of the credit goes to the development that took place in the gaming industry in last few years. Although, with advancements came the crucial problems like unsafe downloads, DDoS attacks, and geo-restriction. The paranoia is so intense that no gamer thinks about playing without VPN protection. Spotflux is a good start as a free VPN for gaming. There are a couple of issues with Spotflux but we will tell that later. It is absolutely free and supports multiple operating systems. The speed was smooth enough for a decent gaming experience. Also, the Spotflux icon on the taskbar keeps the connection status pretty evident. We didn’t like the fact that Spotflux requires a lot of manual adjustments. Also, the software needed restarting for browsing. Overall, Spotflux is a good free gaming VPN. 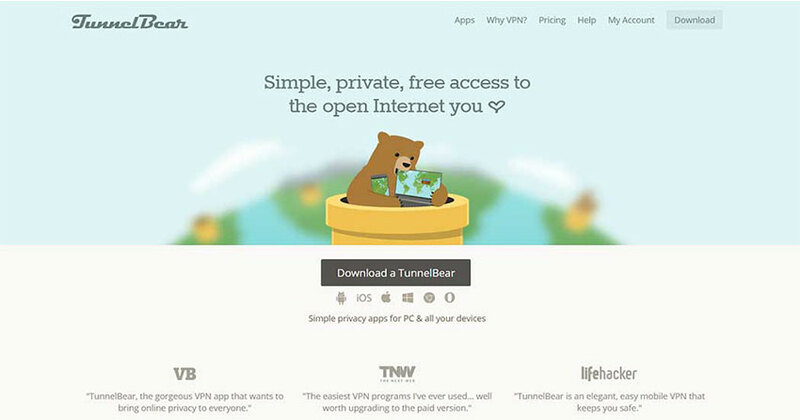 TunnelBear is a huggable bear kind of VPN. You won’t find much to dislike about this one until you stumble upon its 500 MB data limit per month. If you are just browsing, then you may find a way to survive within 500 MB but gaming requires much more than that. We love Tunnel Bear but it is simply not enough for free gaming VPN. Also, it has paid packages as well and its free account feels more like a trial version for customers until they agree to pay for one of the packages. This kind of manipulation is not appreciated at all. Hotspot Shield is the best free VPN for gaming. We said it loud and clear. 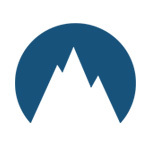 The free version is as good as a paid version of any VPN. It is effective at its job. The VPN doesn’t shy away from claiming its status as the free service provider. Just go to its official website and you will know what we are talking about. We hoped to continue the praises for this one but unfortunately, we have to point out one of the biggest and most annoying issues with Hotspot Shield i.e. advertisements. Your screen will be bombarded with them every now and then. It would have been bearable for any other purpose but gaming has no space for the interruption. However, it is not Hotspot Shield’s fault. Free VPN for gaming has such faults. CyberGhost VPN is one of the industry’s leading VPN providers in term of service, connection stability and security features. 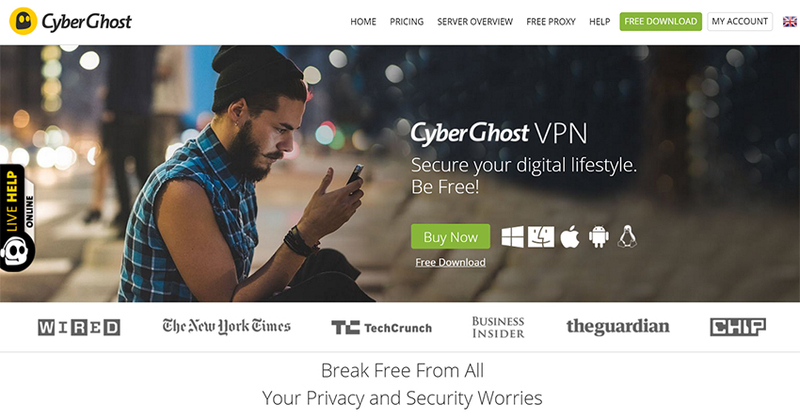 Although the premium subscription of CyberGhost VPN would only cost you $4.99/Monthly, it also offers a free proxy which is good enough to access blocked content on the web. Although the free version works just fine, the bombardment of advertisement would just annoy you like anything. Plus, the gaming would not be that peaceful too as the sudden spike in ping and disconnections might occur. So, we would highly advise paying a little to enjoy seamless gaming with no stutter at all. SecurityKISS is amazing. It has a lot to offer as a free gaming VPN. You get unlimited server switching. There are multiple protocols available. It is compatible with many devices and OS. Most importantly, it has no ads. However, it limits the per day data use to 300 MB only. Also, it restricts a bunch of activities as well. The free gaming VPN seems a lot better than others mentioned in the list but the restrictions are way too many. Paid Gaming VPN VS Free Gaming VPN – Is Paid VPN A Good Bet? This is not exactly a free gaming VPN but we devised it as a temporary solution for gamers. You are bound to have the best gaming experience with this method. The idea is to relish the best VPN service for gaming. 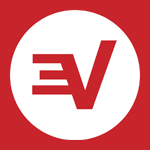 You must be aware that most VPNs offer free trials or money back guarantees. Well, it is time to test the premium VPNs. It is a lot of trouble to sign up for different VPN and follow the whole procedure. However, premium experiences require a tad bit of trouble. One of the most common complaints of gamers is the lags, latency spikes, and ping drops. These issues literally kill the joy and momentum of the game. Games like Dota, League of Legends, Heros of the Storm or Smite require the best infrastructure, which includes fast internet speed and VPNs. The VPN not only takes care of the common problems but it also saves the gamers from the DDoS attacks, hackers, and spammers. The free gaming VPN also allows you to switch servers in order to get the best speed during rush hours. Now, you have to be extremely careful with your free gaming VPN selection as there are some culprits that can make the experience worst for you by slowing down the internet speed. We suggest you stick with our recommended best free gaming VPN providers. How Secure Are Free Gaming VPN Apps? Is It The Right Choice For Pro-Gamers Too? The free gaming VPNs are not as secure as the paid VPN apps. We are not going to lie to you. However, the situation is not as bad as it may seem. There is definitely a threat that free gaming VPN providers might sell your personal data to the third party for profit. However, the claims are an exaggeration to an extent. Of course, some are involved in such activities but not all free gaming VPNs cheat customers. They do keep tabs on data usage as most of the free gaming VPNs provide limited data packages. In terms of encryption and security protocols, best free gaming VPN providers are not a total disappointment. In a nutshell, best free VPNs for gaming are not the safest option on planet internet but they surely are secure enough. Speed Issues With The Best Free Gaming VPN Apps – Are Best Things In Life Really For Free? Gaming and video streaming are two departments where you cannot compromise on internet speed. It will ruin the entire experience if the speed isn’t up to the mark. Do free gaming VPN providers interrupt the internet speed? Yes, some of them are guilty. However, the art of using free VPNs for gaming is hidden in selecting the right one. The right candidate for free gaming VPN changes based on your location. For example, VPN “x” may provide exceptional services in the USA but fails to deliver in the UK. So you have to figure out the right free VPN that works best for you. The list of best free gaming VPN providers is a good start. You can find more free VPNs too. Will You Sign Up For A Gaming VPN Free Trial First? Online gamers do need VPNs at all times. However, they are not too thrilled by the idea of free VPN for gaming as the negative consequences are way too many. We were also skeptical before we started working on this piece but our experience was unexpectedly pleasant. So we urge you to keep an open mind and give free gaming VPN a shot. The final choice is yours. If you choose to play online games with free VPN, we are eagerly waiting to know about your experience. Please feel free to share in the comment box below.